If you are planning a trip to Japan, you are probably wondering if you can access the internet, make calls, and send and receive texts while there. Do you need to buy or install anything to connect to the internet? Should you tweak your phone settings? How much will it cost you to have data, voice, and text services while in a country on the other side of the globe? Is there a free way to do it? Japan is known for its many technological innovations, including Japanese mobile phones. 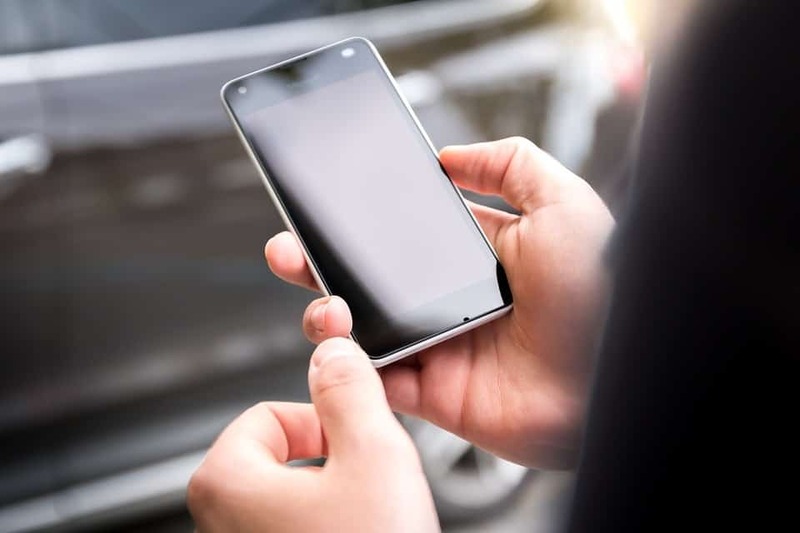 Aside from the usual call, text, and e-mail features, these phones offer internet browsing, audio and video streaming, GPS navigation, high-resolution cameras, and electronic public transportation passes and wallets. In Japan, the mobile phone industry is dominated by three companies — Softbank, au by KDDI, and NTT docomo. They provide a variety of mobile phone plans and packages not only for locals and residents, but also for foreign tourists who are in Japan for short-term or long-term. The majority of mobile phones, whether issued in Japan or abroad, can work without any problems in Japan. However, a number of old phone models may have difficulties working because of the difference in certain technological features. For example, mobile phones that are GSM-only do not work in Japan as the country no longer has GSM networks. You have to find out whether your device is unlocked or locked. If your phone is locked, this means it can only work with your phone network, and not with other carriers. If your phone is unlocked, this means it can work with any phone network, whether in your country or abroad. Locked phones are usually those phones that you can buy from phone companies and where you sign a contract. 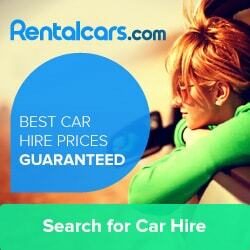 They cannot be used with other SIM cards or be unlocked until your contract expires. On the other hand, if you bought your phone without a SIM card, it is most certainly unlocked, and you can use whatever SIM in order to use it. To check if you have a locked phone or an unlocked phone, try removing the SIM card, and then inserting different SIM cards. Restart your phone. Look at the network signal icon on the screen to see if the device has any signal. If there is, try to make a call, send a text, connect to the internet, and so on. If you can do these tasks successfully, then you have an unlocked phone. However, if there is no signal, your phone is probably locked. If you want to have data, voice, or text service while in Japan, you should have a mobile phone unit that is compatible with at least one of the Japanese mobile phone networks. These days, thanks to the advancements in technology, most modern mobile phone models from other countries are compatible, so there is a very high likelihood that your iPhone or Android phone will work in Japan without any hassle. Select your phone brand, model, and sub model. Select the country where you are going, in this case — Japan. From the list of carriers, select ALL to get a list of all Japanese networks and carriers that are compatible with your phone. Across Japan, many train stations, tourist information centers, hotels and hostels, restaurants, cafes, and department stores offer free wi-fi service for the public. In recent years, the Japanese government has implemented various projects to expand free public wi-fi access for the ease and convenience of tourists. As soon as you land at a Japanese airport, you can readily access these wi-fi hotspots, and make use of your Japan travel apps for assistance in navigation, translation, and others. 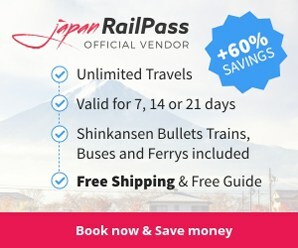 In addition to that, every time you travel around the city or to other cities via trains, Japan’s major railway stations, such as many Shinkansen stations and all Yamanote Line stations, have been equipped with free wi-fi hotspots too. Most hotels, hostels, guesthouses, inns, and other accommodation options around the country, as well as coffee shops, diners, fastfoods, restaurants, and other businesses, also offer free wi-fi access to their guests and customers. If you have an unlocked phone, you can purchase a Japan SIM card to provide you data, text, or voice service while in Japan. 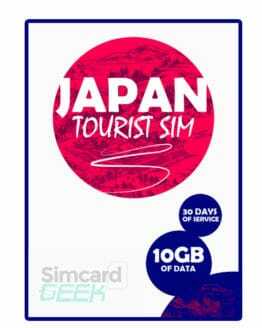 Nowadays, there are many Japan SIM card vendors that offer a wide selection of plans and packages for all types of internet users and travelers. For instance, there is Mobal’s Japan SIM Card, which is great for long-term visitors to Japan who want to enjoy unlimited data, low call and text rates, and superfast 4G internet anytime and anywhere in the country. In addition, it provides you your own Japanese number so you can make and receive calls and texts. Most importantly, it is easy to get one online, as you do not have to submit a ton of documents, or fill out and sign paperwork and contracts, and it allows you to cancel your service anytime, without any hidden charges. 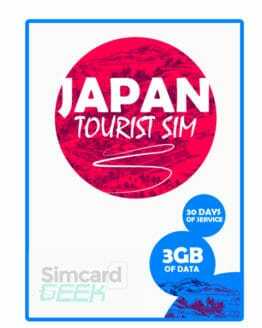 Also, here at SIM Card Geek we offer some great options for short-term visitors to Japan who only require data to use maps, social media and data messaging services such as Whatsapp for up to 30 days. If your phone is locked, do not despair as you can rent a smartphone in Japan that you can use for data, call, and text for your trip. At major Japanese airports, there are booths that offer smartphones for rent that have data, calling, and messaging capabilities. The cost is about 1,000 to 2,000 yen per day, excluding any additional fees for international calls and texts, insurance, extra data, etc. 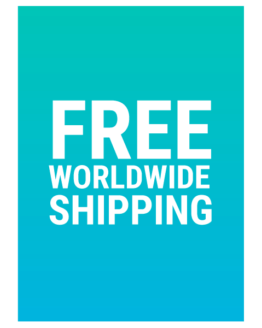 There are also rental smartphone companies that accept online orders from customers, and they can mail your smartphone to your home or address in Japan.